If you are not familiar with the Genealogy Blog Party, be sure to stop over to host Elizabeth O'Neal's blog Little Bytes of Lifefor more information. 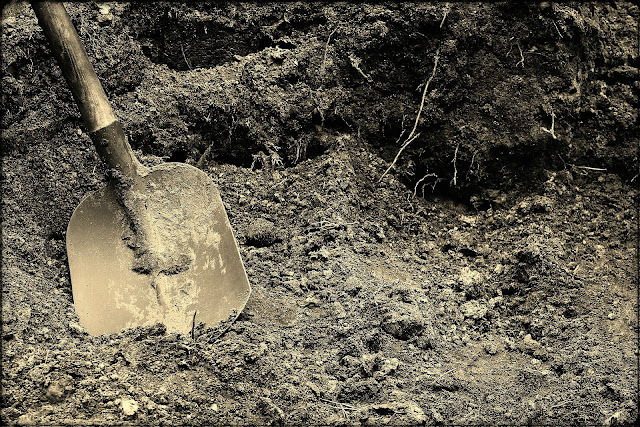 Digging In the Dirt --Part Two: Who Was Jonathan Hawkins? I see you Jonathan Hawkins. What I have right now is just circumstantial, but I believe there is a link between this man and my Jones family line who originated from Onslow County, NC. If you missed Part One to this series, click here. 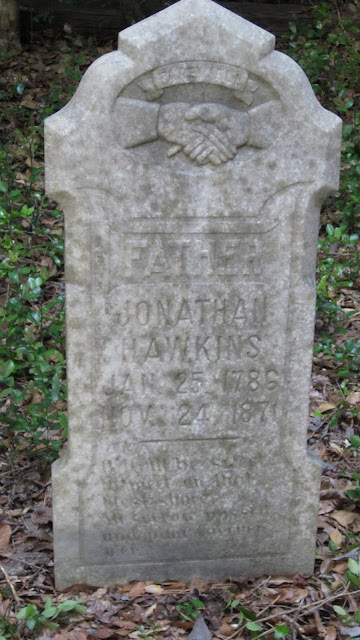 According to the stone at his grave, Jonathan Hawkins was born on January 25, 1786 in Onslow County, NC. He was a wealthy farmer who also owned and ran a salt works. 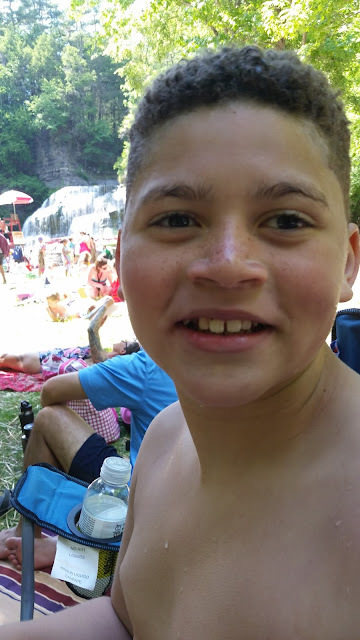 He had at least 3 children, 2 sons John D Hawkins and William H Hawkins who also resided in Onslow County, and a daughter, Julia Ann Hawkins Eason. I reviewed through the Federal Censuses for 1820--1860 and was able to learn a little bit about the man. 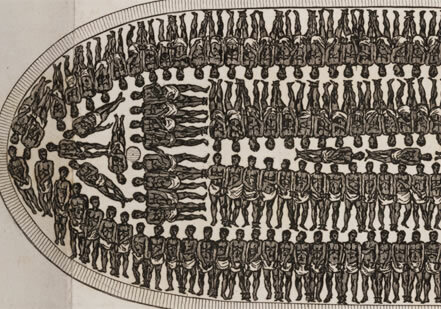 He owned 3 slaves as early as 1820, one female who's age was listed as 45 and over and 2 girls under the age of 14. By 1830, he had 0 slaves but there were 2 free women of color, in his household. Sometimes I like to play around with Fotor's free online photo editor. You can edit photographs, make collages and so much more. If you aren't familiar with Fotor, click here to learn more. 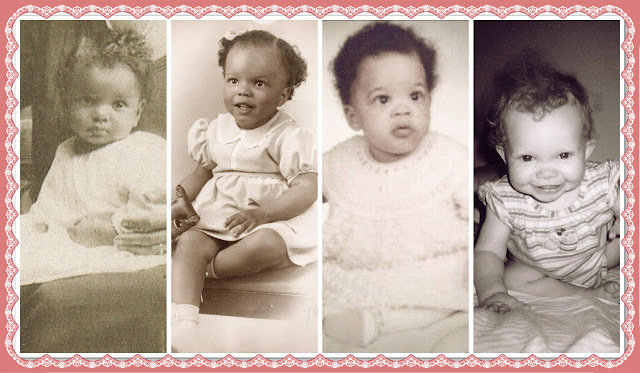 Anyway, I thought it would be neat to do a side by side comparison of some baby pictures. From left to right, you have my grandmother Mary Bryant Harrison Horton, my mother, me, and my daughter.